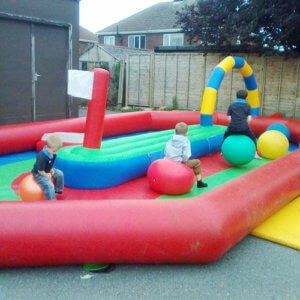 Get Your Free Party Quote Here! 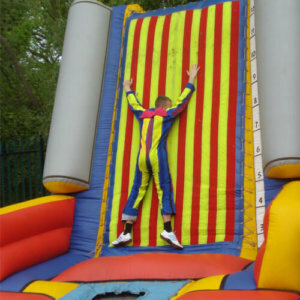 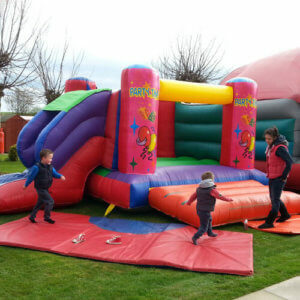 Not only does Happy Days Entertainment stock a huge supply of Bouncy Castles available for hire. 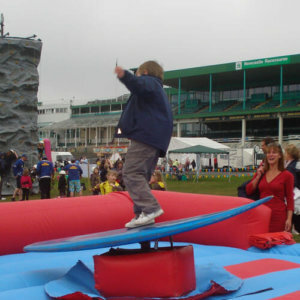 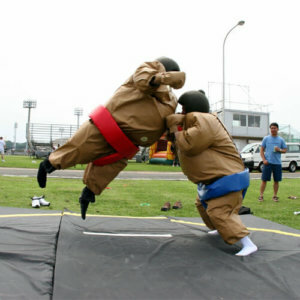 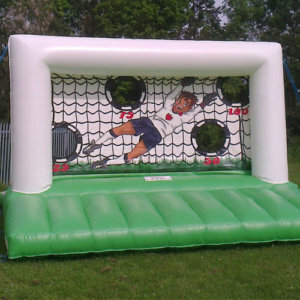 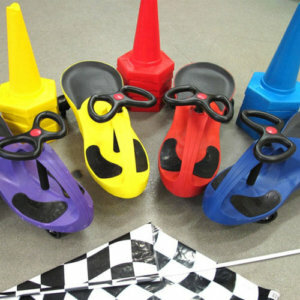 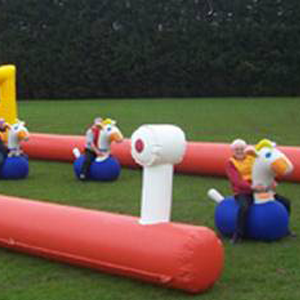 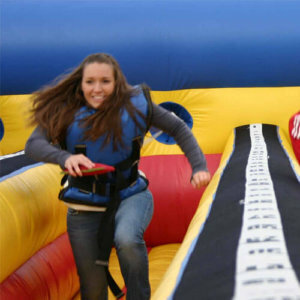 But we have a great selection of inflatable games that can add even more fun to your party or event. 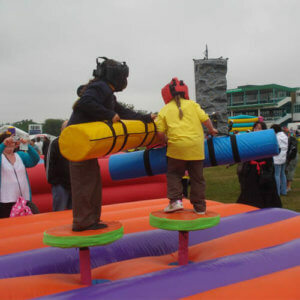 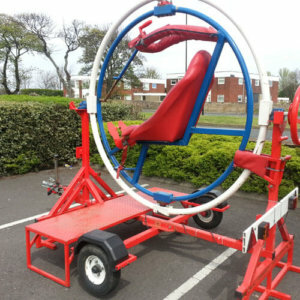 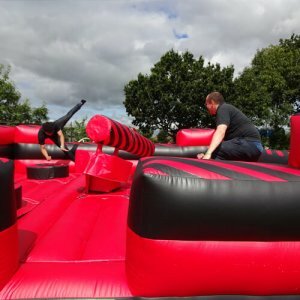 Choose from Space Hopper Racing Games, Didi Racing Cars, Inflatable Jousting, Sticky Fly Walls, Double Bungee Runs and loads more. 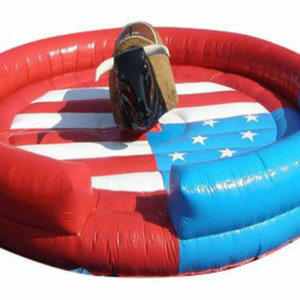 Visit the gallery to see more or call us, we will probably have exactly what you need.